Congratulations to Dr. Jane Sneed for winning the Jonesboro Occasions Readers’ Choice Award for Best Pedatrician. 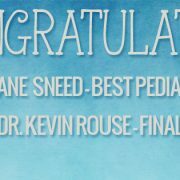 Also congrats to Dr. Kevin Rouse for winning Finalist in the Jonesboro Occasions Readers’ Choice Award for Best Pedatrician. 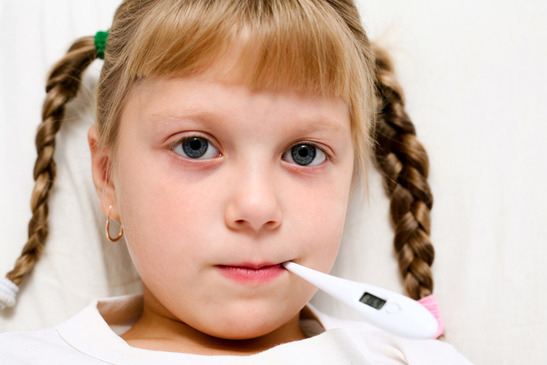 The Children’s Clinic is fortunate to have you both on our team!